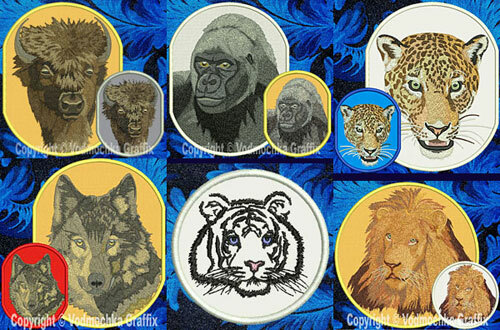 Our Wildlife Embroidery Portraits are great Gifts to any Nature Lover. They will bring smile on your face and anyone who see them. Get one for yourself, or a loved one.